With the rise of mastige, many venerable luxury brands are starting to dilute their image by overexposure. While I do love a classic trench, I feel the Burberry has crossed journeyed from stodgy old world brand, to hip to overexposure. 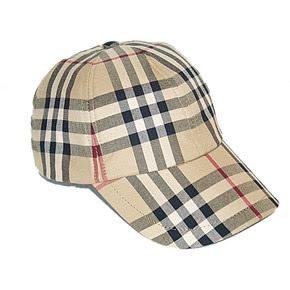 One of the most overexposed luxury "icons" over the last decade is Burberry Plaid, ESPECIALLY in the United Kingdom! Despite their overexposure, Burberry has been making a comeback over the past few years, unsurprisingly through accessory sales. The only thing more recognizable than Burbery plaid on a handbag is the Louis Vuitton LV. I usually assume the LV is a fake, likewise, I assume most "Burberry" scarfs and purses are as well.